Want to Continue Planting Oil Palm or Switch to Energy Plantation? The number of oil palm plantations in Indonesia and Malaysia that have entered the old age so that is not productive, need to immediately get a solution. The first and most popular solution as many companies do by replanting or replanting the plantation with new oil palm trees. The second solution is to switch to cultivate other plants that are considered more profitable. Energy plantations for wood pellet production is the best solution for that. Why do companies or smallholders take this second solution? This is mainly because the oil palm business does not provide the expected benefits. 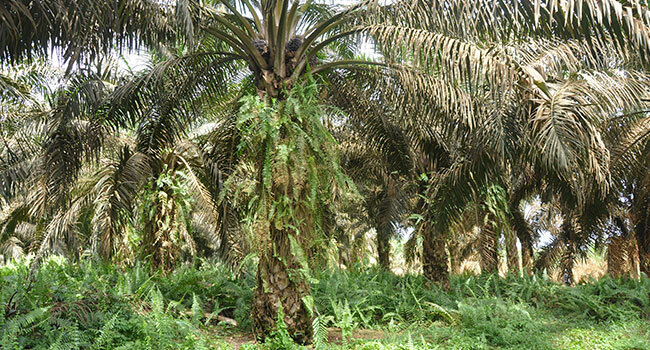 Many palm plantations do not provide the expected benefits due to the high cost of care(maintenance) including fertilizer and pest management as well as the selling price of cheap fresh fruit and / or CPO. Moreover, oil palm also takes 5 harvest before it can be harvested fruit. 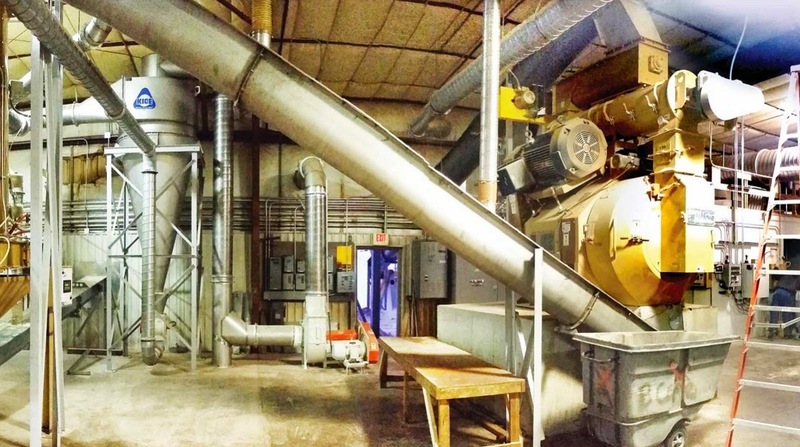 Why energy plantation for wood pellet production can be regarded as a good solution? This is because there are several reasons: first, the energy plantations maintenance is very easy and cheap cost. Second, by planting the energy plantations will also restore the fertility of the soil. Third, the need for wood pellets for the energy sector is also increasing. Fourth, the leaves of the plantation can also be used for sheep/lamb or goat farms. This sheep will also be the best treasure for us. Fifth, as a companion plantation of oil palm plantations. The extent of oil palm plantations that reach tens or even hundreds of thousands of hectares are planted in monoculture or only one type of plant vulnerable with various diseases, so by adding a companion plant of leguminoceae group in the energy plantation will reduce or avoid the problem as well as optimize the yield of the oil palm plantation itself. After the old oil palm trees are felled, the stems can also be used as raw material for pellet production or OPT pellet. Only then can it be continued to replant new oil palm trees, or switch 100% with energy plantations or combined with some remaining as oil palm plantations and partially for energy plantations.